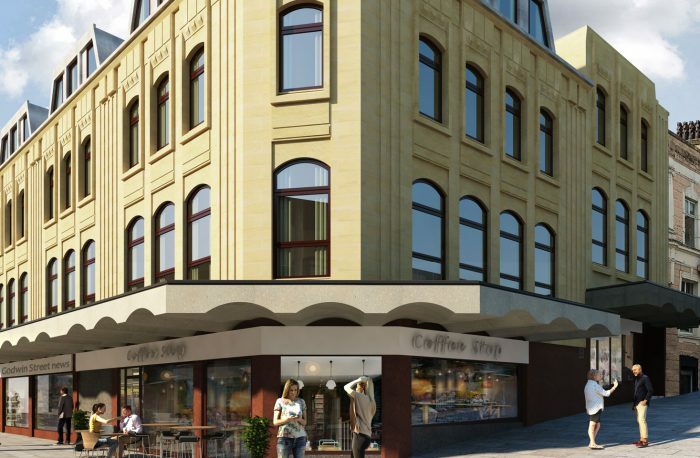 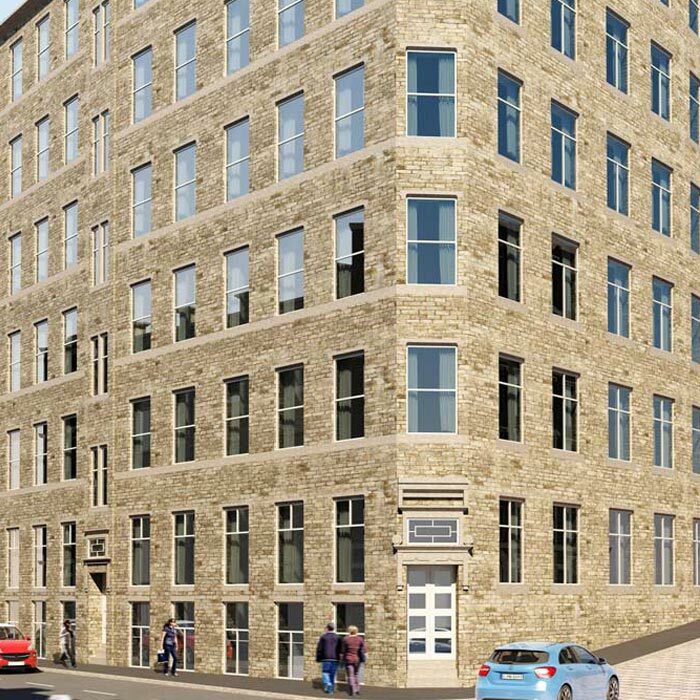 Airedale House is located in the heart of Bradford just minutes from the popular University of Bradford and the soon-to-be-completed Westfield Shopping Centre. 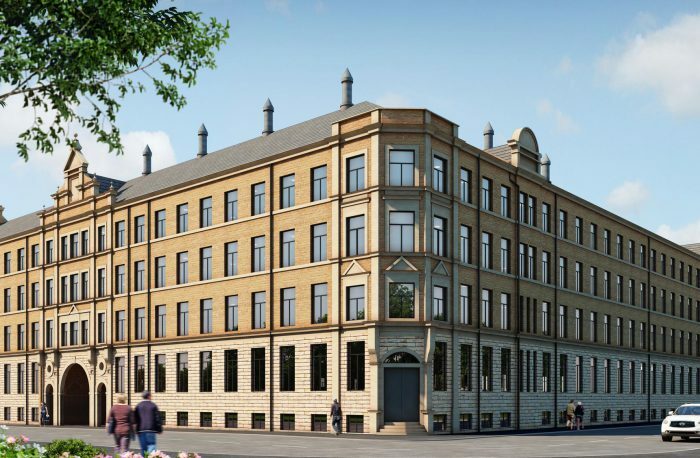 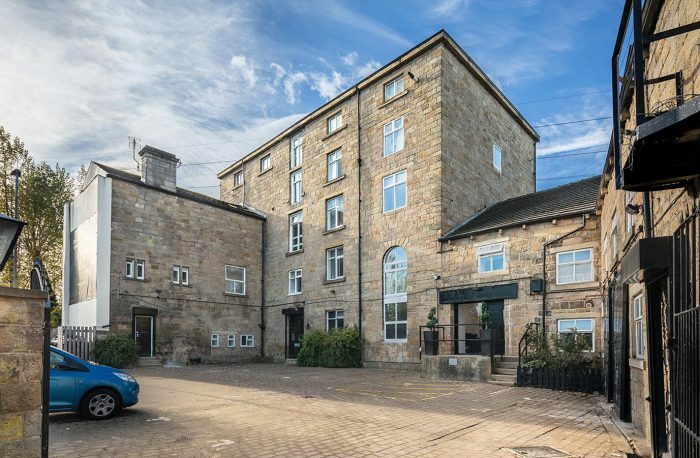 Bradford is one of the UK’s most populous cities ensuring constant tenant demand. 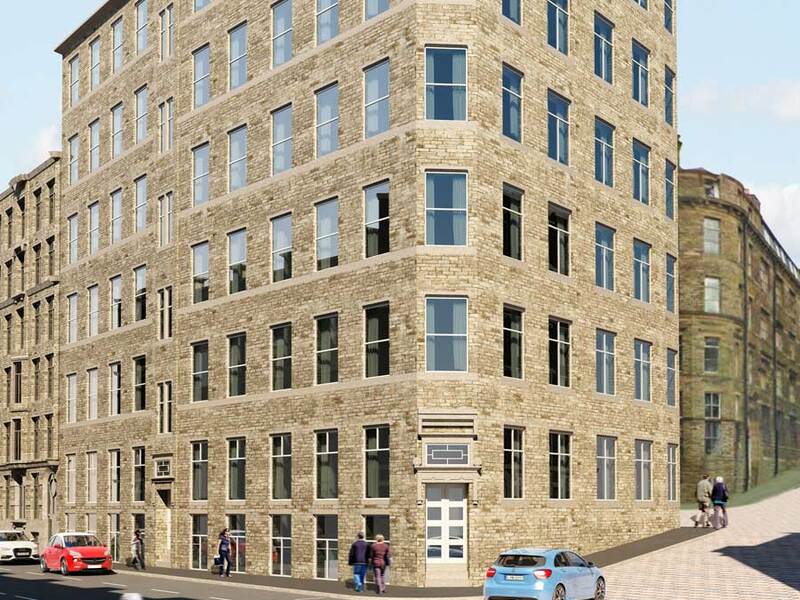 As well as fantastic tenant demand, Bradford city centre is set to see house prices increase. 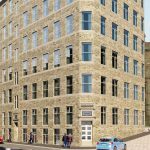 The Independent recently named Bradford number 4 in the Top 10 Property Hotspots as property demand is on the rise. 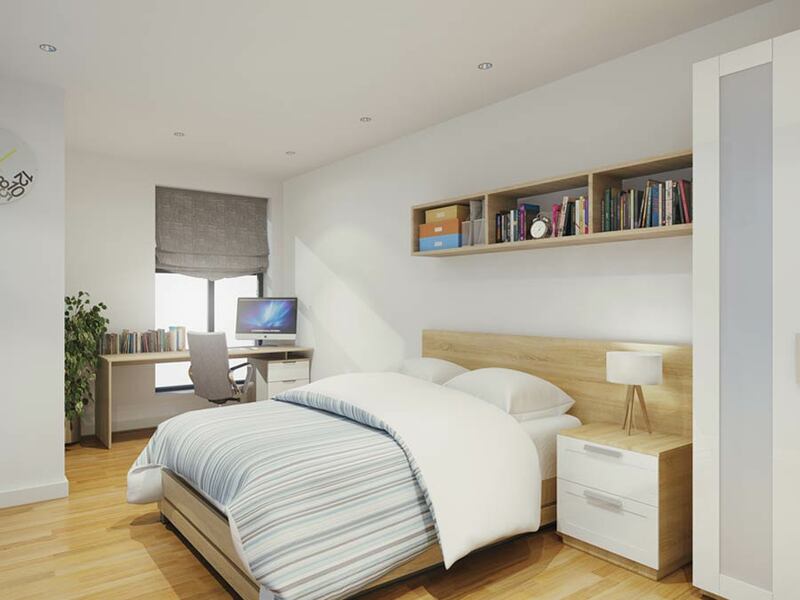 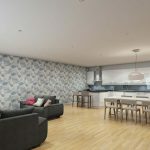 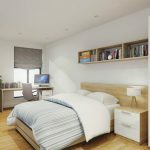 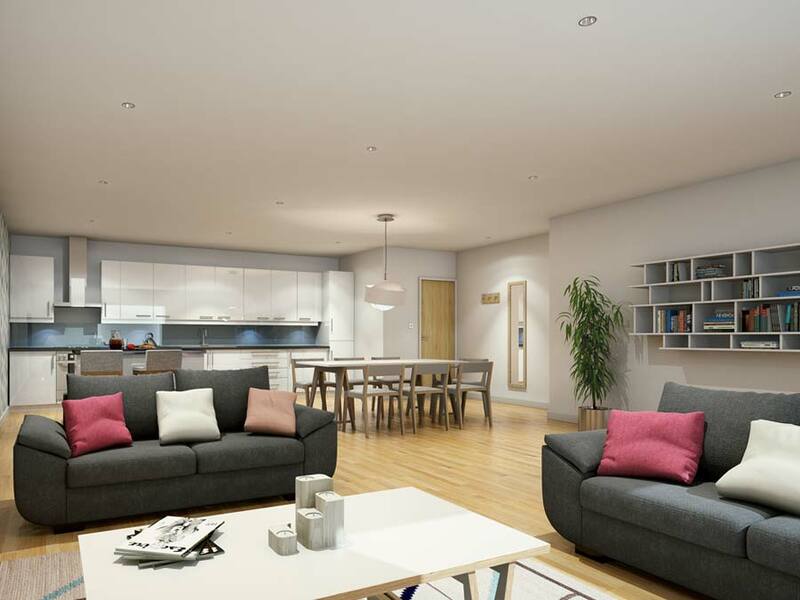 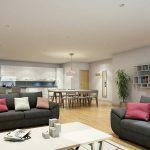 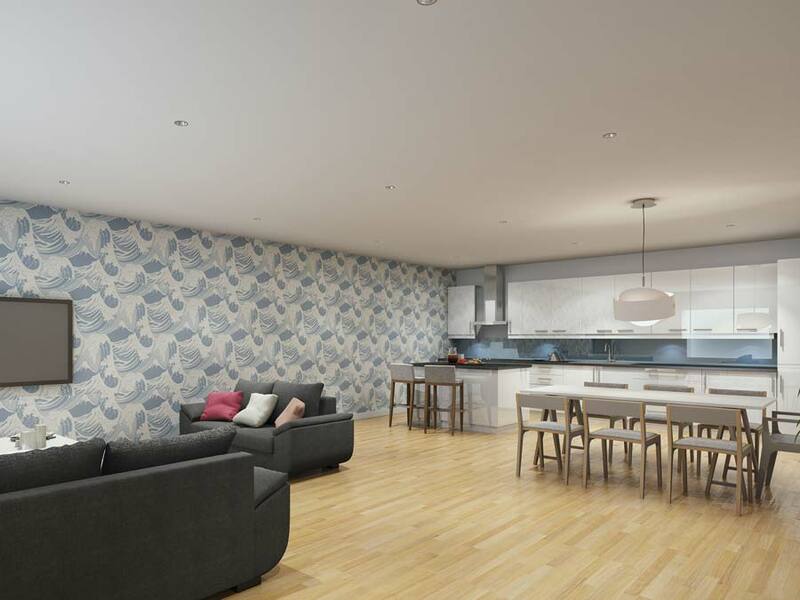 Airedale House offers a selection of two and three bedroom apartments generating yields up to 9.3% and thanks to low running costs, strong returns up to 17.3%.